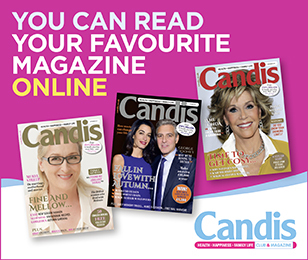 Like board games? 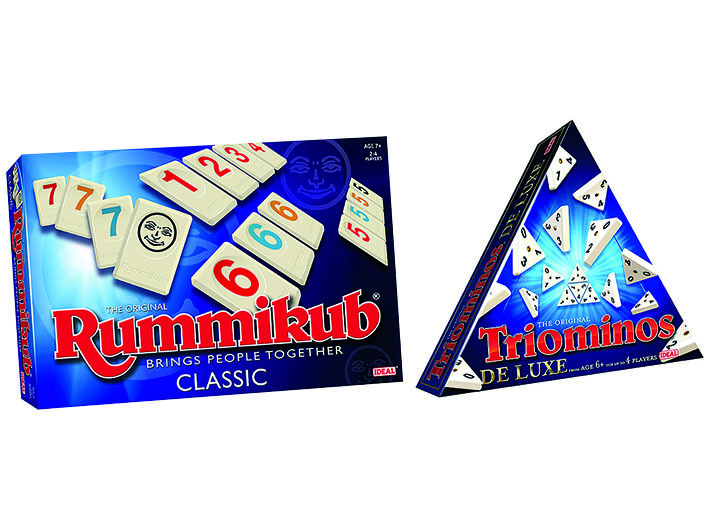 We’ve teamed up with John Adams to offer two readers the chance to win a set of three games, Rummikub, Othello and Triominos, worth more than £65 per set (johnadams.co.uk). The aim of Rummikub is to be the first player to clear all your tiles – but beware of the Joker tile if it’s left on your rack at the end of the game! Othello takes a minute to learn and a lifetime to master! The aim is to trap, capture and flip your opponent’s discs on the board. Triominos is a cool variation of dominoes. Every piece is unique and must be used wisely to gain an extra score. As a family we love playing games and our Rummikub is ancient. As a family we used to have all these games,but house moves and time have passed, it would be wonderful to play them again. Just what we need for our forthcoming camping trip! My autistic son loves boards games, though he always cheats within 10 minutes! But we still have fun! New games for our family.